What better way to encapsulate ‘endurance’ than the painful memory of a 10K run I did back in March this year! I actually entered another 10K run last week, and completed it in 1 hr 2 minutes! 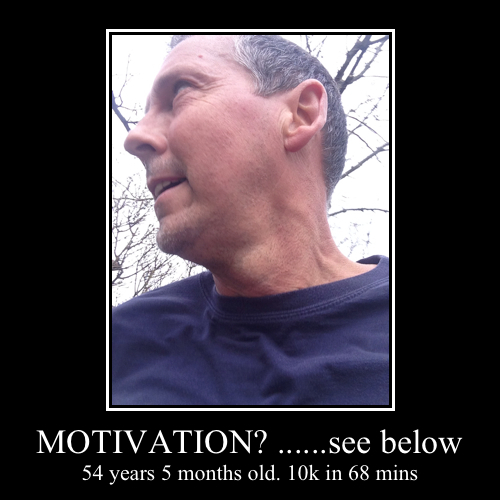 so, 6 months after the run in the above photo, i ran it in 6 minutes less time! Now if that’s not endurance, I don’t know what is ha ha!